As a member of the Association of African American Museums (Black Museums), I am happy to share information about their organization on this page. Please visit their website for a more in depth view of their services and programs. 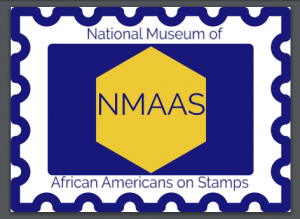 “The Association of African American Museums (AAAM) is a non-profit member organization established to support African and African American focus museums nationally and internationally, as well as the professionals who protect, preserve and interpret African and African American art, history and culture. They will be celebrating their 40th Anniversary in 2018.